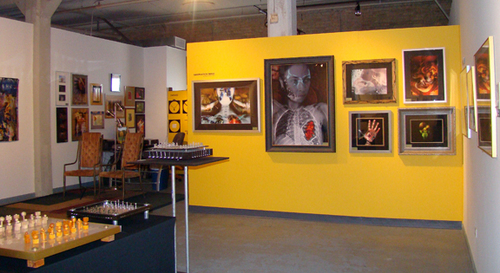 The Chicago art scene is expansive, resourceful, and energetic. 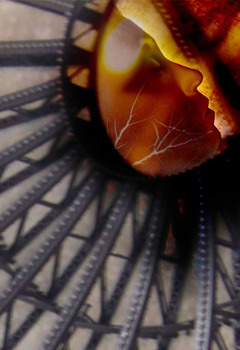 We here at 4Art Inc gallery are proud to be rooted in such a creative arena. 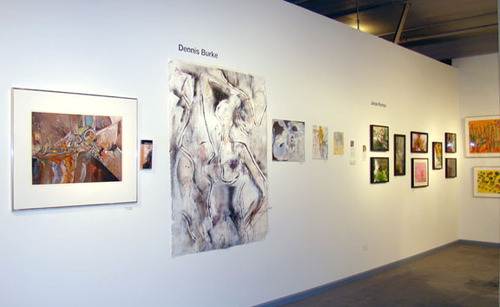 4Art has exhibited a diversity of talented and dedicated artists since October 2003. We aspire to empower our artists by providing them with a six month residency to show an evolution of their work. 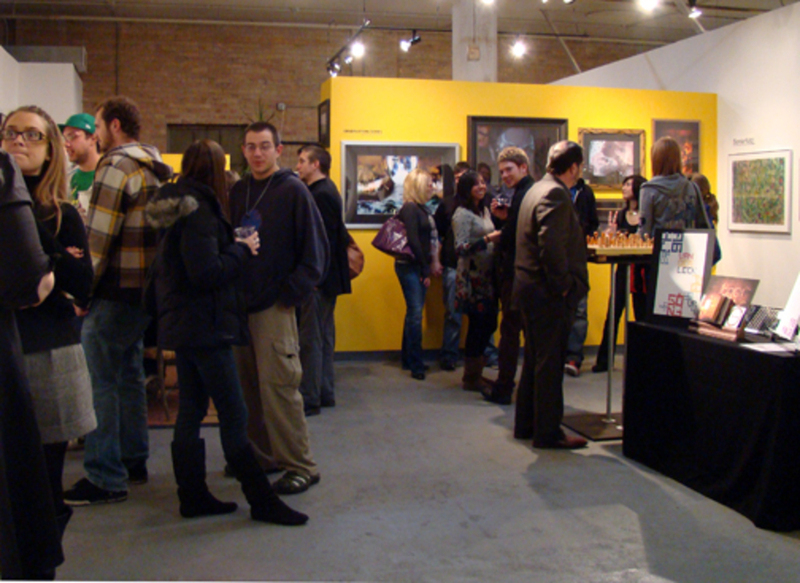 Our artists are committed to the process of interacting with clients during the opening receptions in order to form that all important and priceless connection. 4Art is committed to maintaining the level of quality that our clients have come to appreciate and respect. 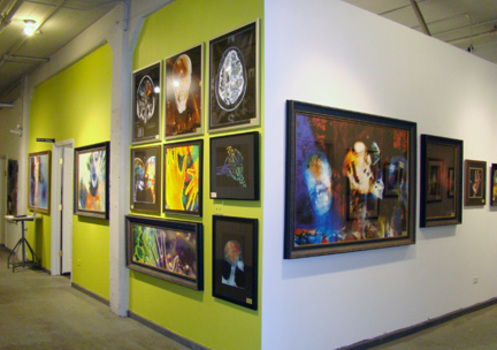 Robin Monique Rios is the Director/Owner of 4Art Inc. gallery, established in October 2003. During this time Robin found that she had to overcome many obstacles to make her business successful. With any new business, one works hard to find that KEY to success. During the first year and a half Robin was the curator of over a dozen new shows with all new artists but one month just didn't seem to be a sufficient amount of time to promote artists. Robin felt that artists needed to have a place to call home so that potential buyers would evolve with the artists. 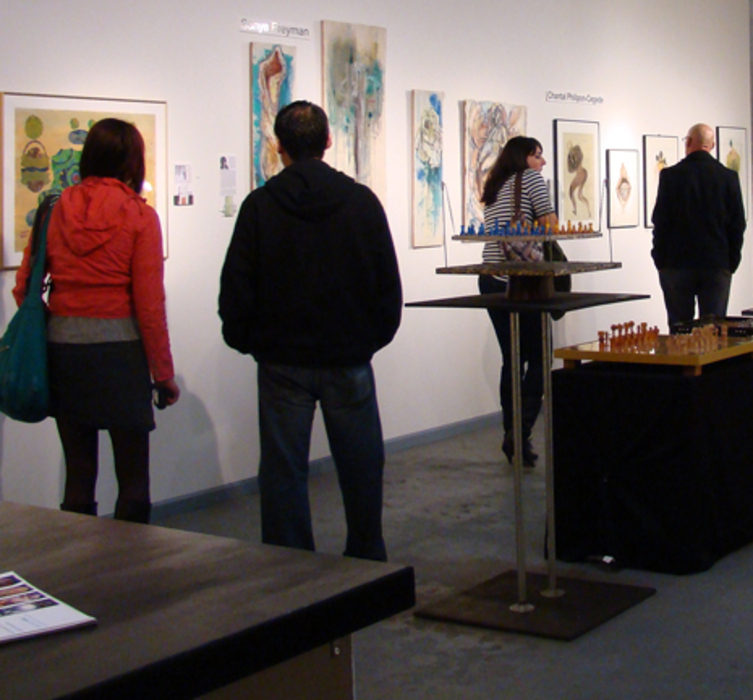 Evolve in many respects in order to feel confident in their purchase or investment in their artists work. Robin has created a rare opportunity for not only her artists but for art enthusiasts, by simply providing a foundation that creates a Connection, an Understanding and most important an Appreciation of art and for the artist who create it! As of September 2009 Robin moved her gallery into the internationally renowed Zhou B Art Center, located in the thriving Bridgeport area.